How do I draw the given diagram below in Latex using tikz package? How can I draw the given diagram in Latex? How can I draw an aircraft diagram using Latex/tikz ? How to draw a diagram with the given semantic? how to draw this picture using tikz? How to draw the following diagram using tikz-cd? How can I draw this diagram? How to draw this diagram in tikz? 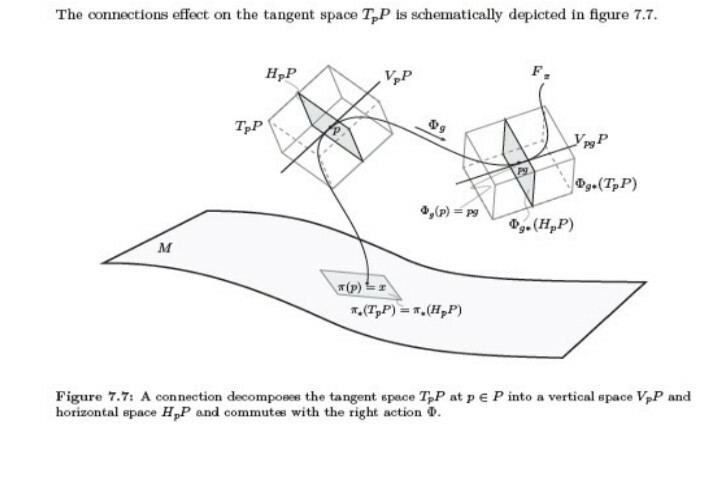 How to draw this particular diagram in latex?